A couple of days ago I received an email from a friend whose acquaintance had taken my liturgical garden idea and run with it. She loved the idea of creating gardens that reflected the season of the liturgical year. She hunted antique stores for a suitable dish, researched plants that had meaning for the liturgical season she wanted to focus on and got to work. I was impressed. We are now into ordinary time and here in Seattle summer is in full swing. This is not a season for creating liturgical gardens, but it is a season for reflecting on the garden and what it can teach us about God. Where do I encounter God in the garden at this season? is a question that has held my attention this week. 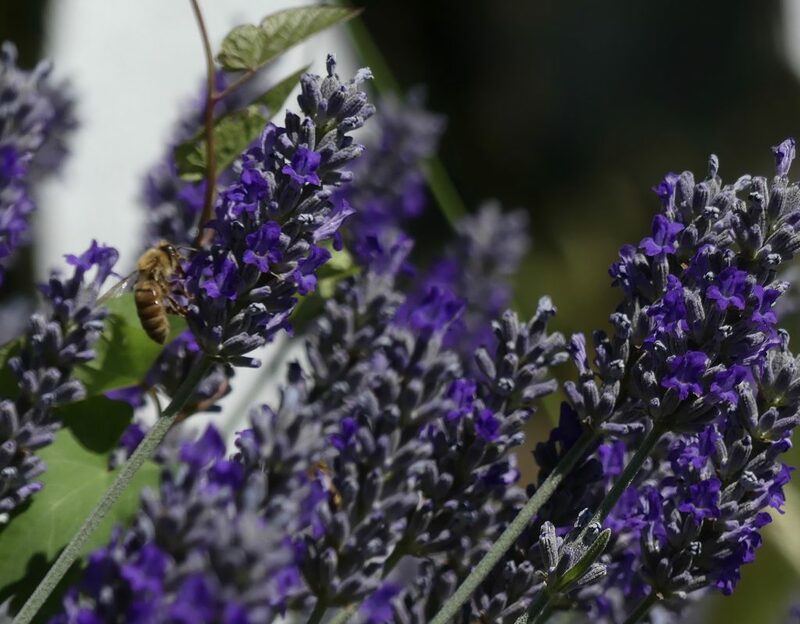 Beauty, fragrance and abundance are the words that come to mind and nothing represents these more for me than the lavender that is currently flourishing in my garden. It is a reflection of God to me. It’s tiny flowers are intricate purple miracles strung together on a stem – not regular and ordered but seemingly haphazard and random. I love them. They are a feast for my eyes. I love their brilliant coloured heads that sway gently in the breeze. I watch the busy insects swarm to them – bees of every variety, wasps, and other flying creatures I have no names for. Not just a feast for the eyes I realize but a feast of rich pollen too. Their beauty has purpose as I suspect all the beauty of God’s world has if only we will take time to notice and enjoy it. The insects are attracted by the fragrance that wafts towards me on the wind. I brush against the bushes and it clings to me just as I hope the fragrance of God’s presence clings to me as I go to interact with my friends, neighbours and strangers I encounter. I carry the fragrance with me as I walk and mingle it with my prayers, remembering Revelation 8:4 The smoke of the incense, mixed with the prayers of God’s holy people, ascended up to God from the altar where the angel had poured them out. I really do sense that this perfume is more than a delight to my senses. It is a sweet offering that mixes with my prayers and rises like incense before God. Lavender is abundant in the Pacific NW at this season. 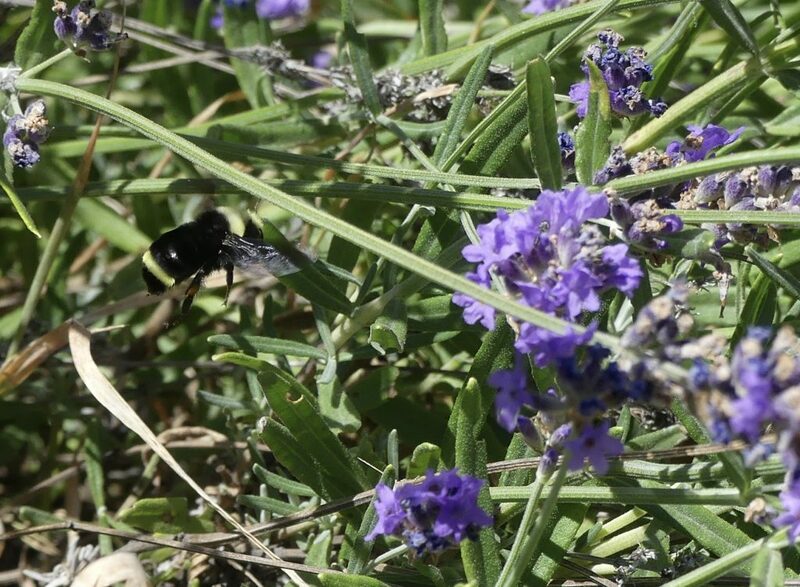 I have three bushes in my garden and not far away there are lavender farms, where lavender is not just harvested and dried but made into oils, soaps, perfumes and all kinds of yummy edible delights. Most of the lavender farms are open for visits and people love to wander through the fields enjoying the beauty and the fragrance. Lavender is a sharing plant. Its bright purple flowers are particularly attractive to insects that feast on its pollen and fly off to share it with their colonies and offspring. It prompt me to share too. I have three bushes in my garden that entice me to pick the fragrant heads and crush them between my fingers. Yesterday I made lavender lemonade, and I am also thinking about other recipes I could experiment with that speak of God’s beauty, fragrance and abundance as I experience through the lavender in my garden. Tonight at our community meeting we will make lavender wands share the lemonade and discuss what we learn about God from this amazing plant as we work and reflect. Now as I sit back in my office another verse comes to me – Proverbs 27:9 The heart is delighted by the fragrance of oil and sweet perfumes, and in just the same way, the soul is sweetened by the wise counsel of a friend. What a beautiful verse to end my reflections with. 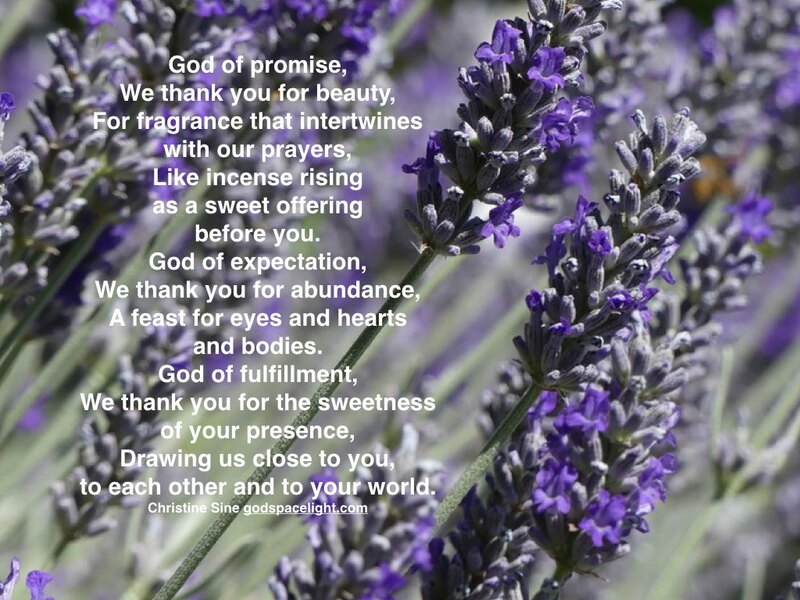 Lavender doesn’t just speak to me of the fragrance of God, it reminds me too of the sweetness of friendship and the many special friends I have whose fragrance clings to me just as I hope God’s does. 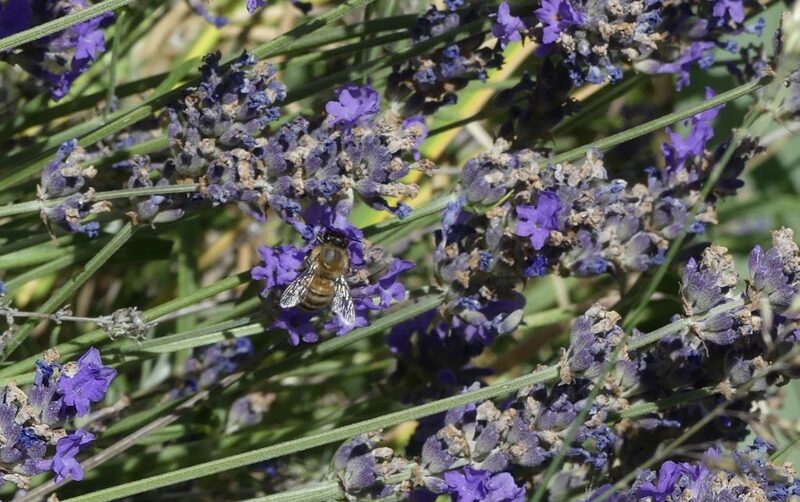 You may not have lavender in your part of the world, and if you live in the Southern hemisphere you may not be experiencing the abundance of the Northern summer, but there are still aspects of God’s good creation that speak to us. Where do you see the beauty of God? What fragrance of God has brushed off on you and clings to you as you walk through the day? When have you experienced the abundance of God? 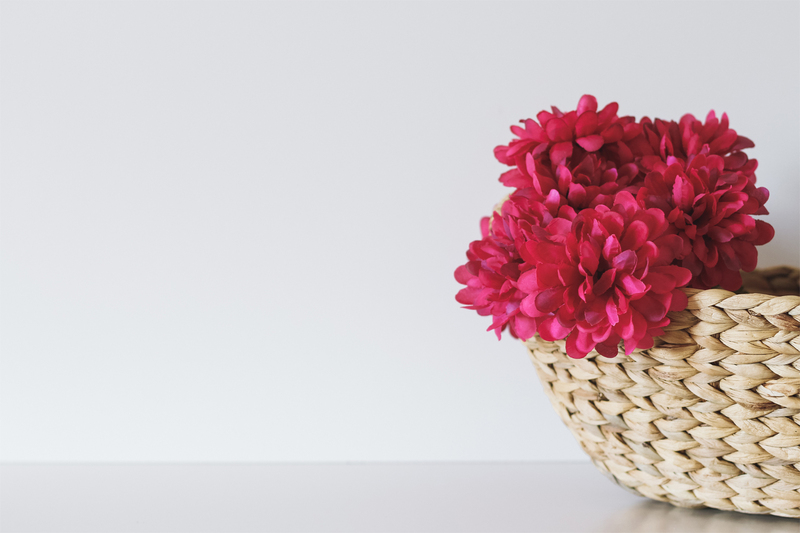 What encourages you to share God’s presence, beauty, fragrance and abundance at this season? Write down your responses or create a prayer, poem, image or song that depicts your responses. A Prayer for the Victims of Hurricane Matthews.